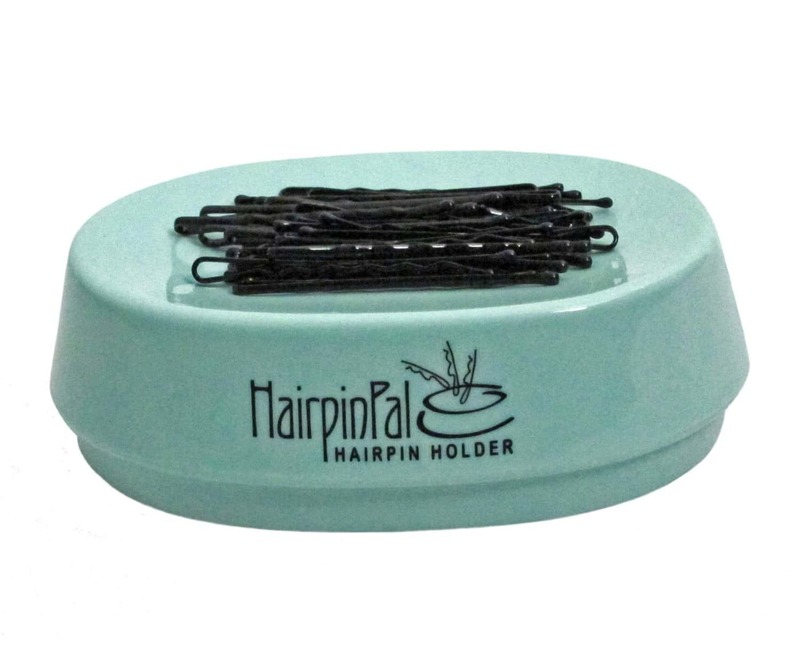 Any modern girl or woman knows that storing hairpins in a convenient way is a bit of a task! It's easy to store them in a container or jar but that's just not very handy. They need to be easily accessible so that it is easy to use them and easy to put them away. They tend to end up everywhere if you're not careful! Everywhere except where you need them to be. In the bottom of your handbag, on the night stand, in the bathroom, all over the place! 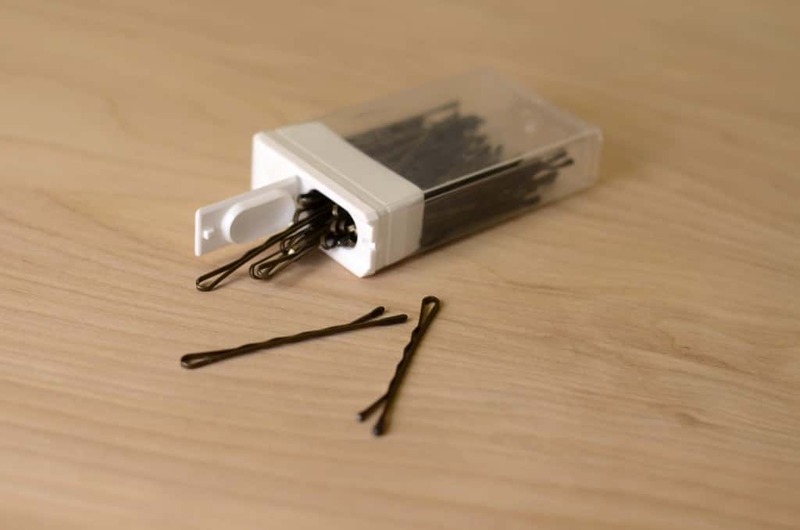 Here are 5 Hair Pin Storage Ideas to make your life a little easier! 1. Empty Tic Tac boxes make fantastic bobby pin holders. They are small enough to put in your handbag. You can easily put one in every room if you want to! 2. 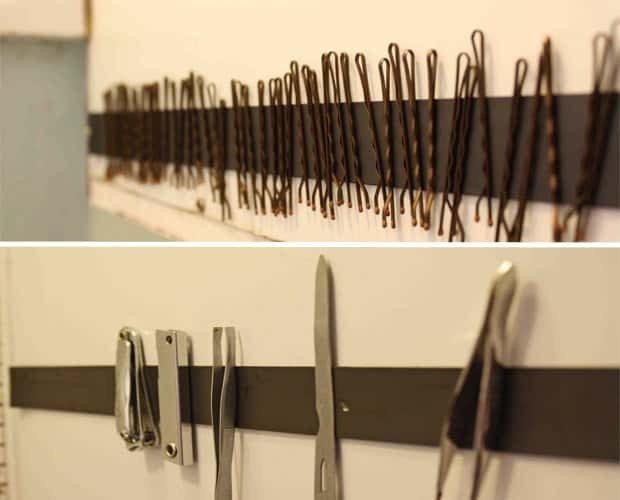 Magnetic Strips can be attatched anywhere that is convenient so that you can easily and instantly put your hairpins away. This is a great idea that works for other small beauty items such as tweezers as well. 3. The Hair Pin Pal is a strong magnetic storage platform. It keeps your hairpins in place and is strong enough to pick them up if you have a spill. 4. Recycled Toilet Roll holder, very easy to make and you can store hairpins as well as hairbands. 5. Matchstick box drawers. These are so cute and you can easily decorate them in whatever style you choose. 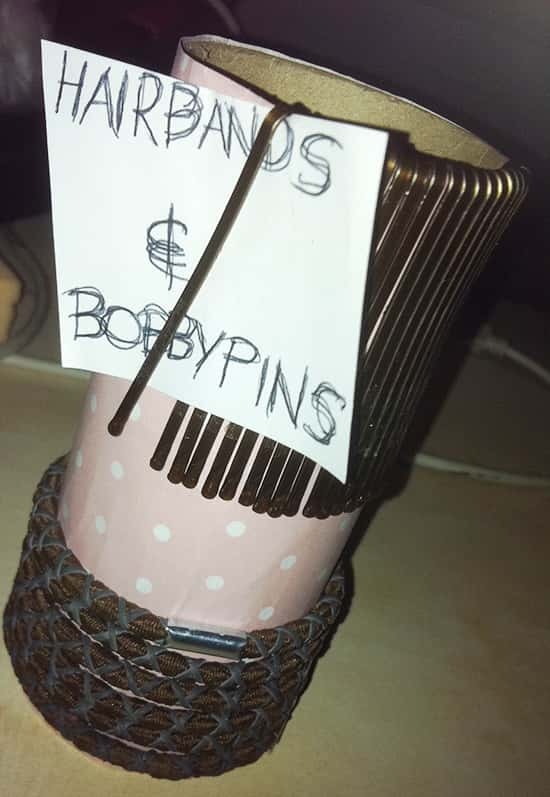 A great idea if you have a lot of bobby pins in different styles or colors.